Not all images are intended to have a dual nature, and for a long time, prior to the Renaissance in Europe, many works of visual art appear to have been intended to be arrangements of flat symbols, closer to writing than to realist painting. 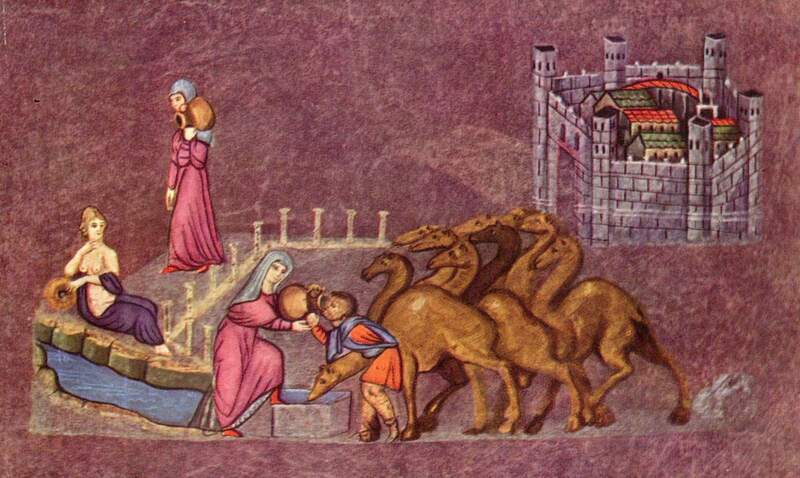 The objects depicted within this miniature, telling the story of Rebecca and Eliezer at the well, are not scaled relative to their physical size, only placed in depth order. 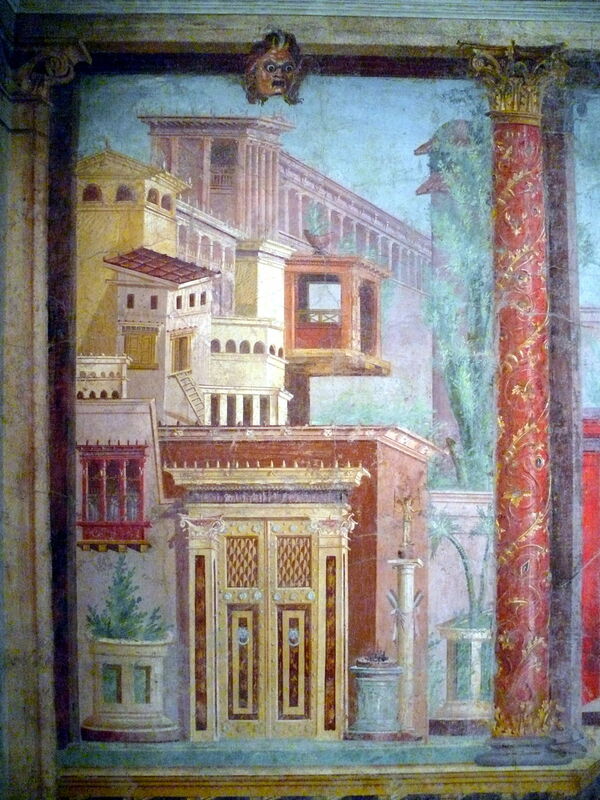 Relative size is one of the most basic and strongest clues which visual perception uses to interpret 2D images into 3D, and was thoroughly understood long before ancient Roman and Greek art.